Byron Lee is the man who must be credited with popularising the concept of Carnival in Jamaica. From as early as 1990, Lee introduced, on an extensive scale, the fire and fierceness of Trinidad’s Carnival culture to Jamaicans. That was over two and a half decades ago. 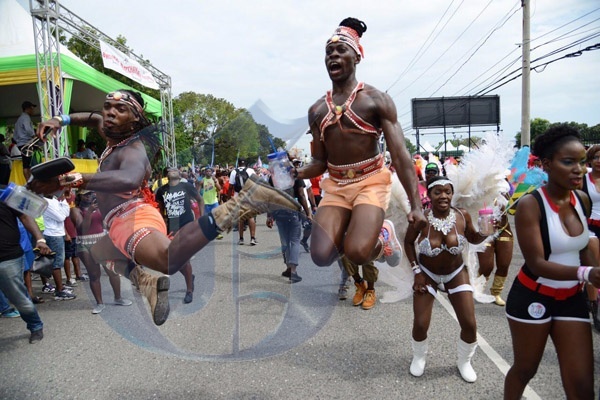 Now, Jamaicans have embraced Carnival as their own. Around Easter time every year, they don their costumes and take to the streets to palav and revel. 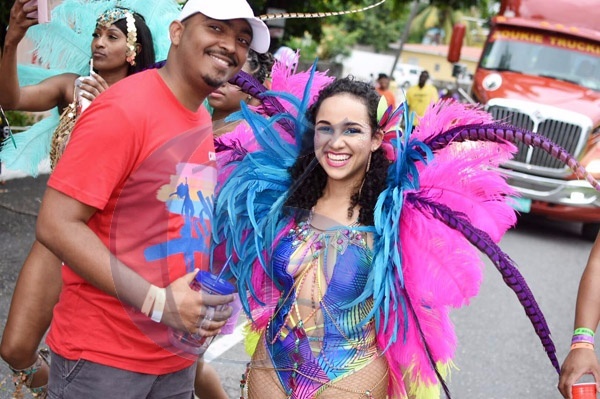 Here are some pictorial highlights from Carnival season 2017. 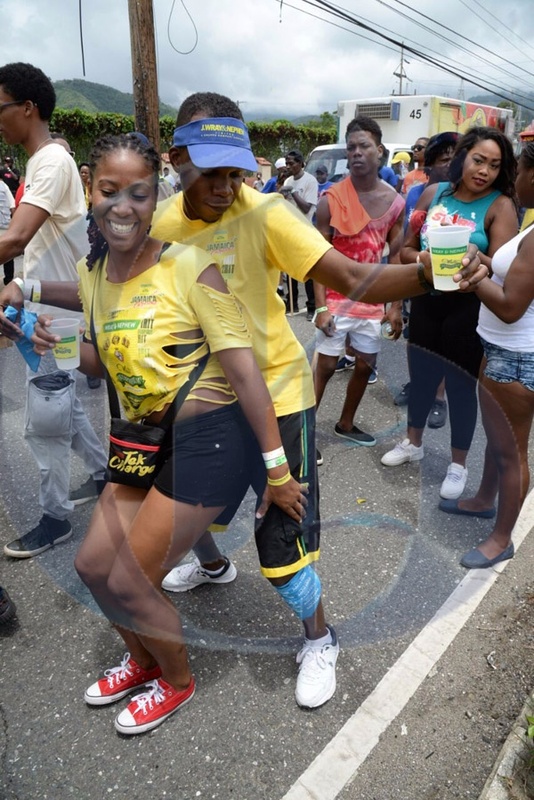 All photos are courtesy of The Gleaner. How thankful are Jamaicans for Jamaica? It’s a wonderful country teeming with enthusiasm, brilliance, talent and heritage as lush as our verdant landscapes. There is much in this little island to be grateful for, and here at diGJamaica, we don’t need a holiday or observance to celebrate Jamaica … we believe in celebrating the uniqueness of this country all year round. Follow our What’s Right With Jamaica series to see our weekly highlight of something refreshingly special in the island. You can also suggest topics for the series by sending emails to digjamaica@gmail.com.